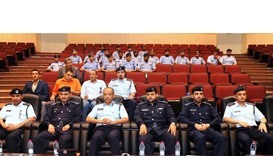 Measures taken by the Traffic Department ensured that vehicular flow remained smooth on key roads in Doha and other places Wednesday, when students returned to school in large numbers following the end of the summer vacation. The Traffic Department has stressed its readiness to deal with the expected traffic rush in the country in view of the start of the new school year this week. 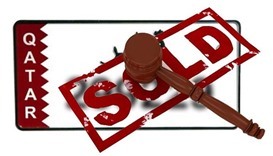 The auction, which concluded on Thursday night, saw stiff competition among the fans of fancy numbers. 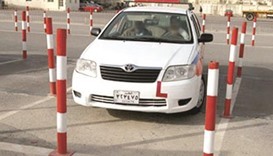 The Traffic Department reported 428 cases of vehicles overtaking from the right, which constitutes a violation of traffic laws, on Saturday, the Ministry of Interior (MoI) tweeted. The Traffic Department has added 80 categories of workers who will not be eligible to get a driving licence in the country, it is learnt. 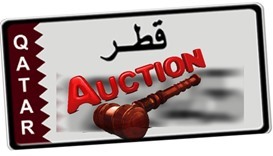 The General Directorate of Traffic has announced the launch of the fourth auction for fancy vehicle number plates through the Metrash2 application. 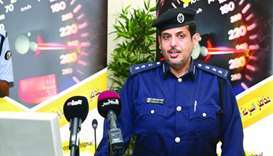 The Traffic Department has installed 52 cameras in key areas around the country to detect offences such as overtaking from the right, Brigadier Mohamed Saad al-Kharji, director of the Traffic Department, said Monday. 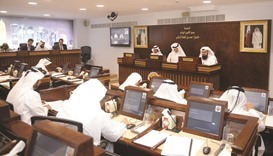 The Traffic Department should study the possibility of providing special lanes where driving school trainees could practise, the Central Municipal Council (CMC) recommended yesterday. 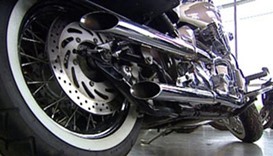 The Traffic Department should intensify patrols, especially late at night, to catch people who create disturbances at residential neighbourhoods with 'noisy' bikes and cars, the Central Municipal Council urged. 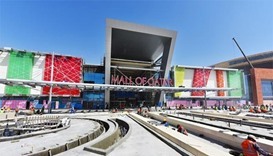 Construction work and retail fit-outs have resumed at Mall of Qatar after an accidental fire broke out there around 2.30pm on Saturday, Mowafaq Kharbat, project director of Urbacon Trading and Contracting, said. 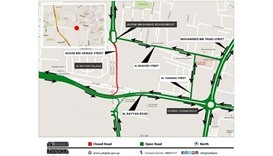 The Public Works Authority (Ashghal) has announced that the southbound lane on Jassim Bin Hamad Street will be temporarily closed from the Jassim Bin Hamad roundabout to Al Rayyan Road. 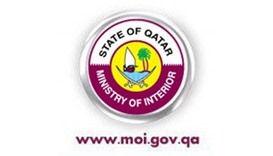 An exhaustive range of issues, including how to drive safely, traffic violations/penalties, how to keep one's vehicle in good condition, are covered in a new 'driving handbook' issued by the Traffic Department at the Ministry of Interior.